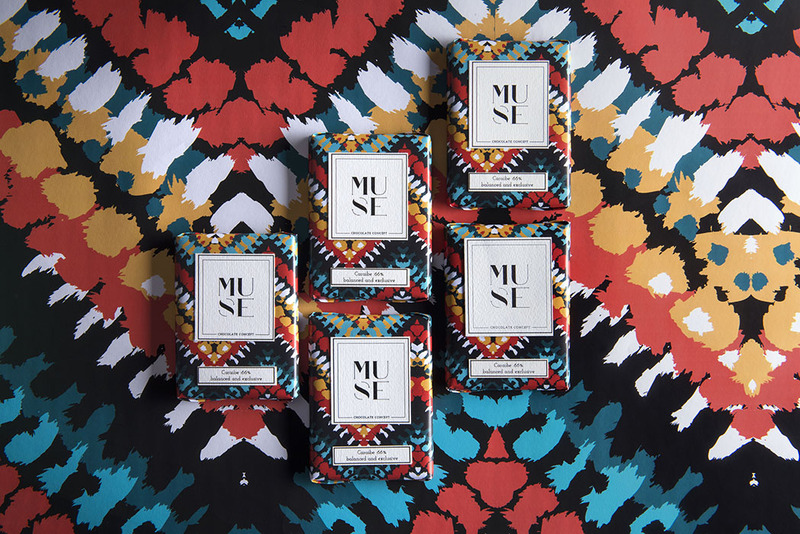 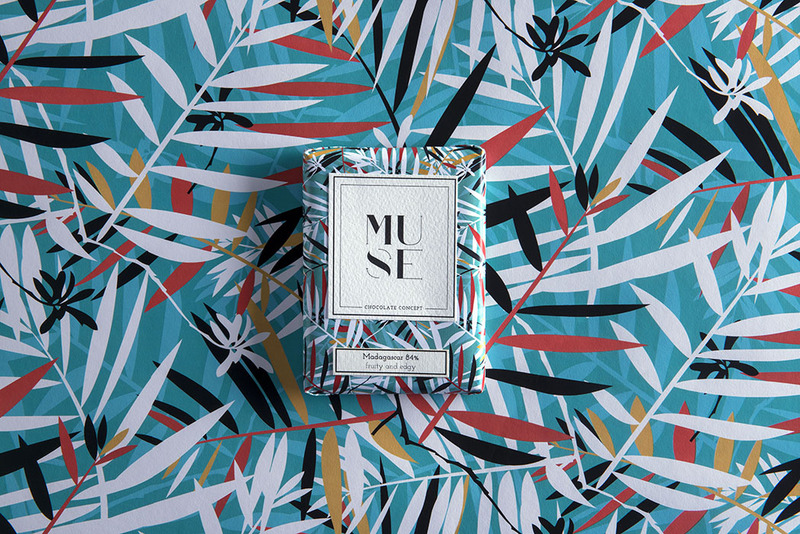 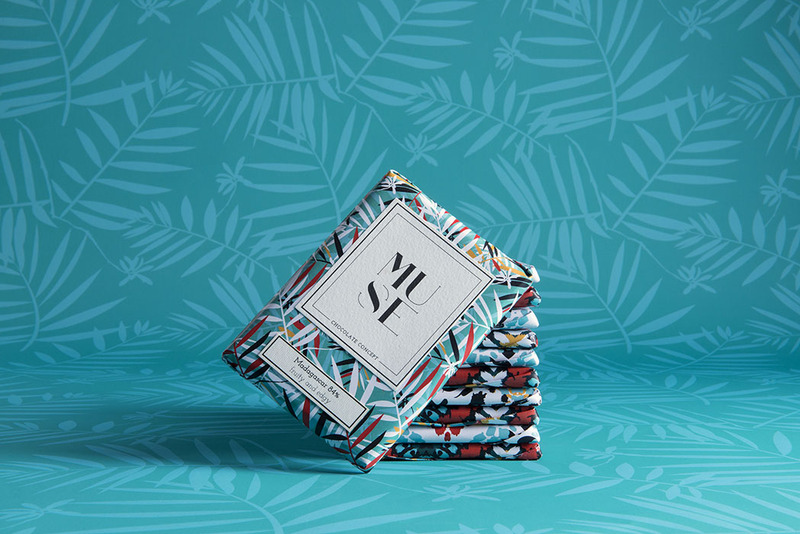 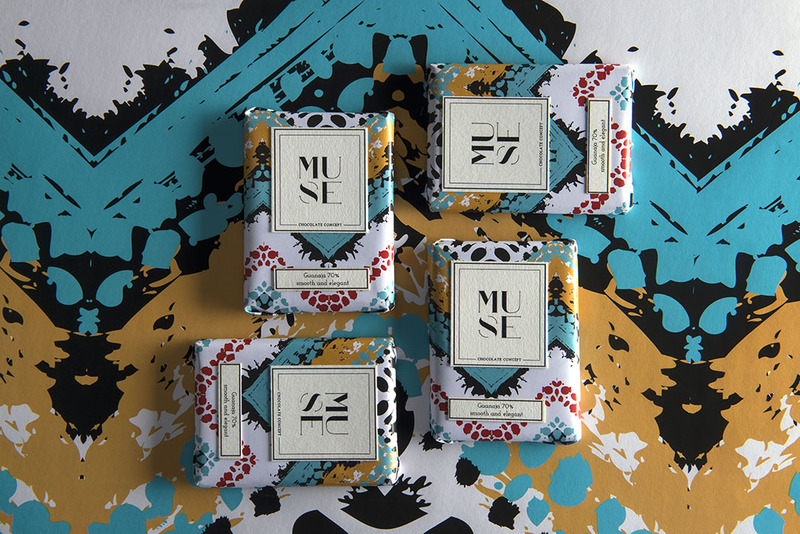 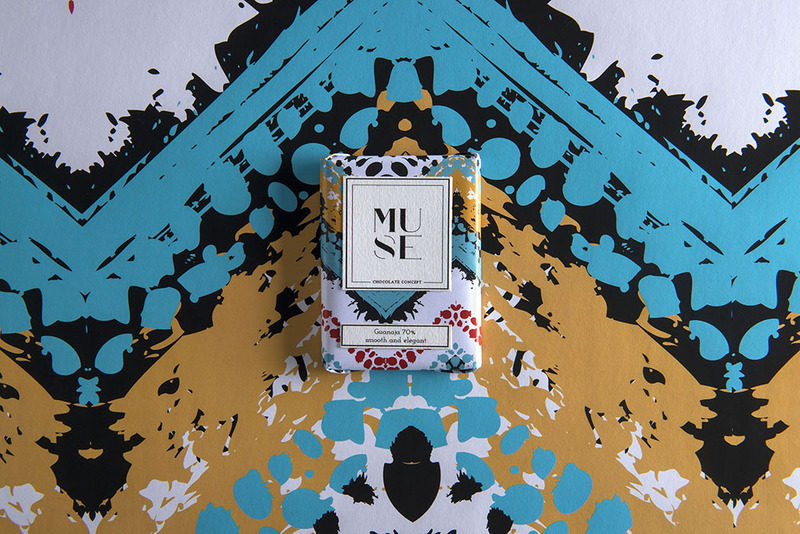 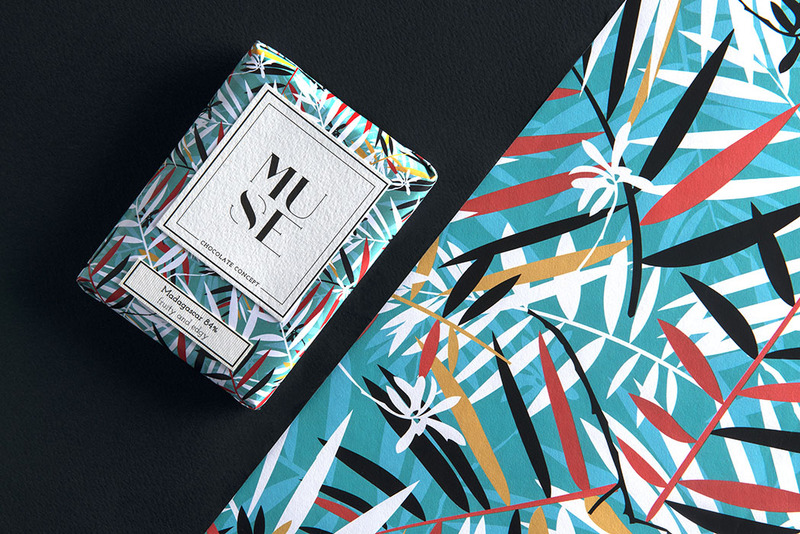 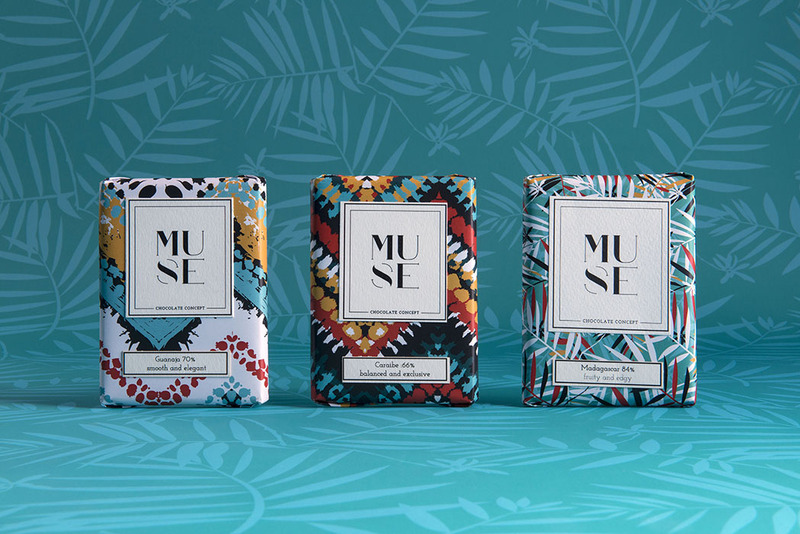 Muse Chocolate Concept released their new line of Chocolate bars, inspired by the origins of chocolate. 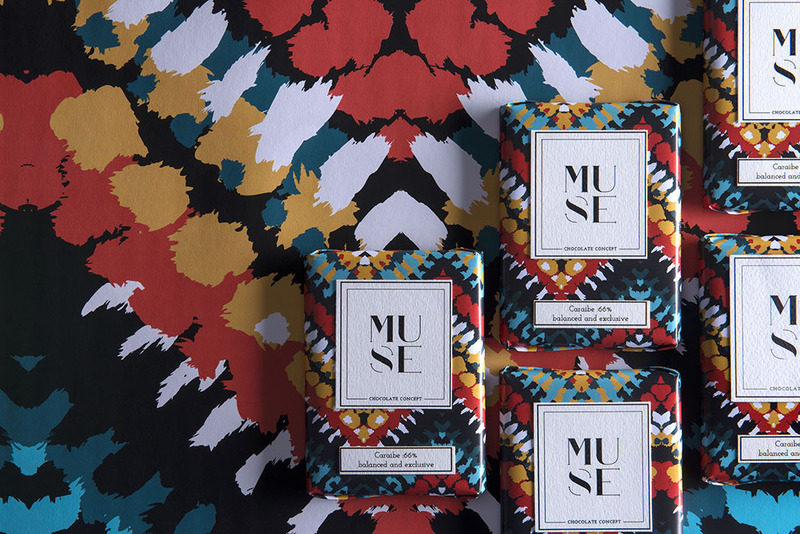 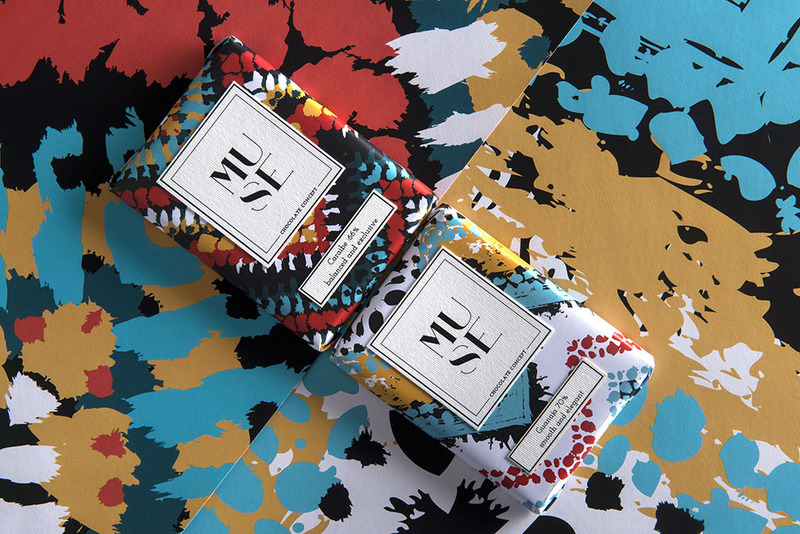 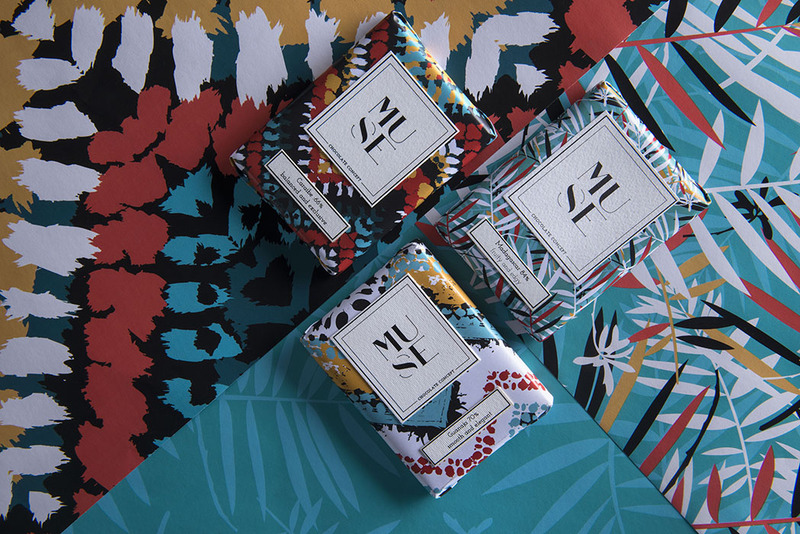 I created African and colourful patterns for their packaging to fit the great tasting chocolate. 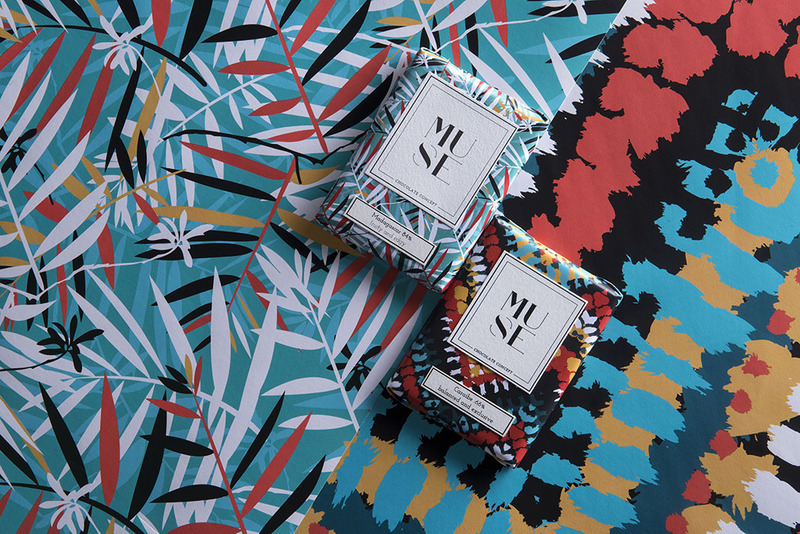 Handmade pattern design for the "Origins" chocolate line for Muse.